Anyone that chooses to go into the field of catering is in for a challenging, yet rewarding career. 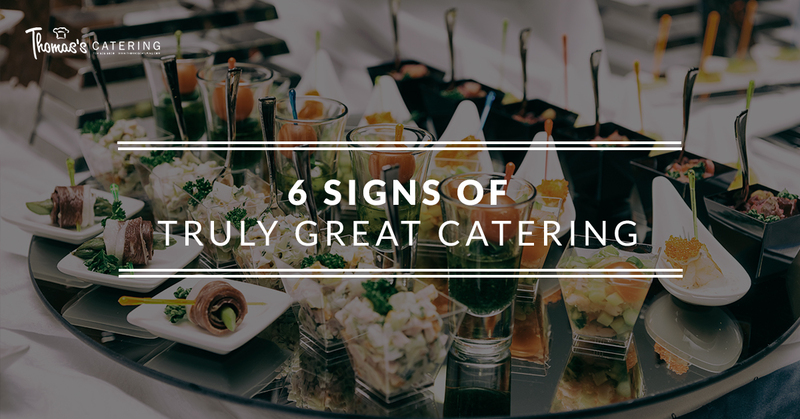 If you’re looking for the best catering for your event, be sure to look for a caterer that exudes all of the following signs of truly great catering. It all begins and ends with the food. At the end of the day, nothing will matter more at the beginning of the catering selection process, during the event, or afterward, when you consider using your caterer again or recommending them to someone else. 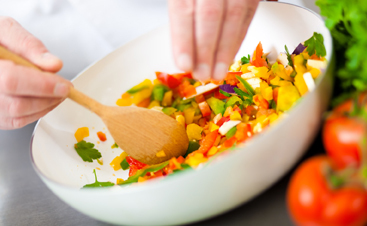 Many things matter about your catering partner, but nothing quite as much as the food. Obviously, without a recommendation, it can be difficult to gauge what the day of service will be like, but you can get a pretty good read of a caterer’s attention to service by their initial customer service. If you feel like a nuisance during a tasting, get spoken to rudely on the phone, or generally feel that the staff is lacking in courtesy to you, don’t expect any different from their event service. Any catering company worth half their salt supply can and will be able to demonstrate all of the ways the work to keep food safe for all. 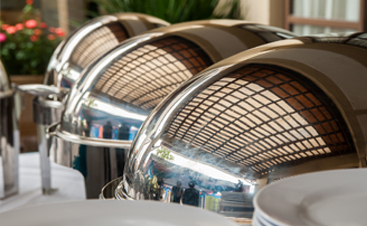 Beyond even accommodations for those in your party with food allergies or sensitivities, your catering company should be able to talk to you about what they do to adhere to and exceed food safety standards. Whether or not the head of the catering company or banquet staff is a chef, they should feel to you like someone that is a great leader. A catering staff is like an orchestra, and someone must act as the conductor to achieve the best possible result. Great leaders are able to bring together a diverse staff of cooks and servers, uniting them under a common, motivating goal. If you intend to trust your catering company with the supply, setup and teardown of decor, you absolutely want to be sure that they pay attention to details. Ask specific questions about their decorating techniques, timeline, and always ensure that their answers are up to your standards. While food is important, even great food can taste flat if your event is otherwise lacking. 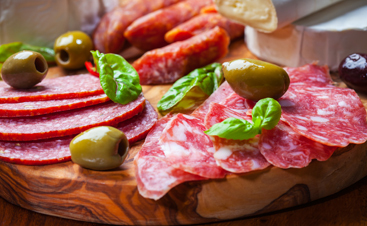 Ultimately, choosing the best possible catering comes down to your tastes and their offerings. One person’s greatest caterers ever could just not be for you, and that’s okay. If you stay committed to finding the best possible catering for your event, you’re sure to find a company that fits your timeline, budget, expectations, and more. If you’re looking for the best possible catering in Livonia, contact Thomas’ Catering right away for event availability and any other questions you may have. We strive to make your event’s food and service memorable, leaving you free to focus on having fun. Contact us today to learn more about our Livonia event catering!